Dubai: The growing trend of mergers among GCC banks are expected boost profitability, improve economies of scale and reduce funding costs for banks according to rating agencies and banking sector analysts. “Banks across the region are expected to witness a phase of consolidation due to the overbanked nature of the GCC region in addition to the uncertainties caused by fluctuation in oil prices to the economy. The economy and the banking sector as a whole would benefit from the change in dynamics, as stronger and more resilient banks are expected to emerge out of this phase,” said M.R. Raghu, Director of Research at Markaz. Analysts said the rise or fall of banking assets in the GCC has always had a high correlation with the countries’ GDP, which in turn is correlated with oil prices. 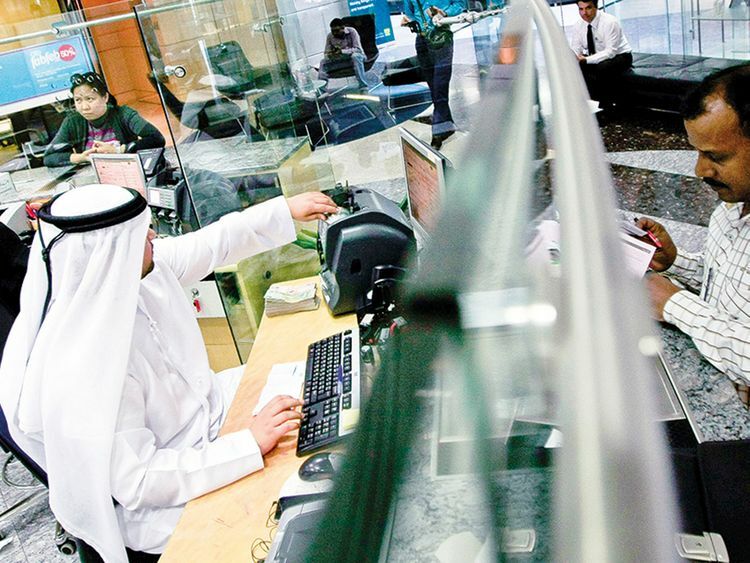 After the fall in oil prices during 2014, GCC governments have had to dip into government deposits to offset the impact of loss in oil revenues, putting pressure on the regional banks. In addition, the increase in compliance cost, introduction of VAT and keeping abreast with the technological developments have affected them from a cost perspective. Therefore, in order to stay competitive and profitable, mergers could be a viable option. Rating agency Moody’s expect banking sector consolidation in the region to contain rising funding costs. “Most GCC banking systems are heavily reliant on government deposits and competition is high, resulting in pressure on margins. Consolidation will result in the banks having greater pricing power,” said Ashraf Madani, a senior analyst at Moody’s. “Net interest income is the main driver of GCC banks’ profitability and their average net interest margin has been on a declining trend for the past few years especially in Oman, Qatar and UAE. While rising funding costs are a main cause of margin compression, competition among banks to attract or retain relatively less risky borrowers (in some case highly rated) is another. Consolidation in the banking sector should ease competition and reduce pressure on margins,” Moody’s said in a recent note. While mergers are expected to benefit margins and profitability of banks in general, analysts say all mergers need not necessarily create value to the businesses and the shareholders. A study made by KPMG concluded that about 83 per cent of total mergers deals worldwide failed to create value for the associated shareholders. “A merger could be deemed successful only if the combination of the parent entities create enough synergies over and above the costs incurred to substantiate the need for the entities to merge rather than to work individually. The performance metrics of some of the major GCC banking mergers have shown that the performance has either been in line or deteriorated over a period of time after a merger,” said Raghu. Analysts said despite considering the varying nature of macroeconomic conditions observed during some of the high-profile banking mergers in the region, there has been little evidence to suggest that they have been value accretive for both sets of shareholders involved.